Enjoy our Joseon Dynasty time travel at Club Octagon! Taste for the Arts! Take back your time and dance! Our unique traditional event you can enjoy on this night! 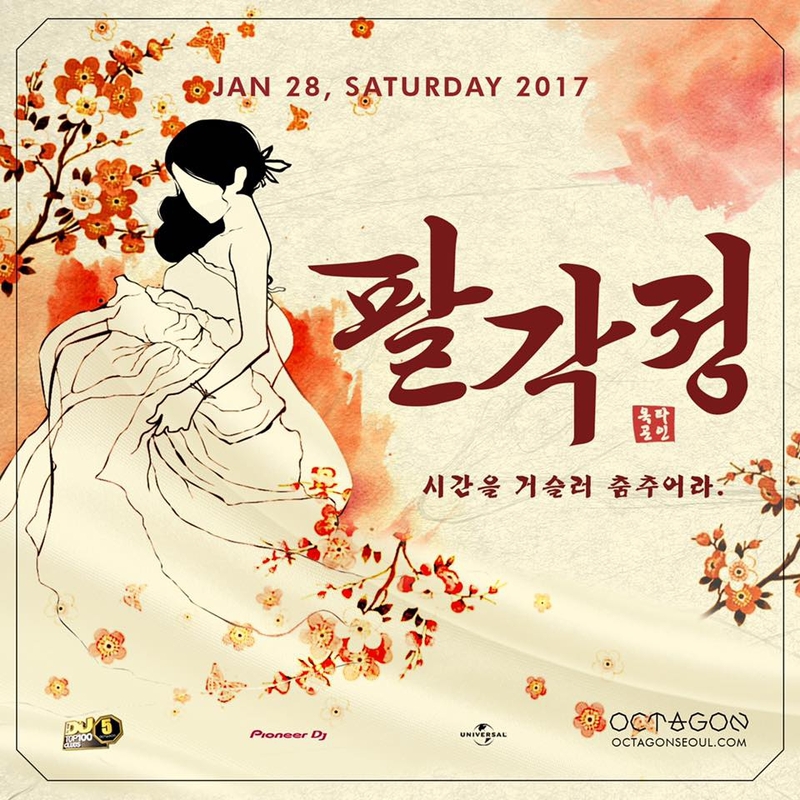 South Korea’s beauty and taste of arts party at Club Octagon!